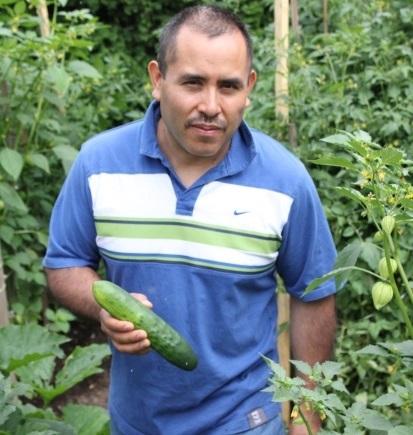 Over the past decade Jason has worked internationally and locally on community garden programs, from Central America to Portland, Oregon. 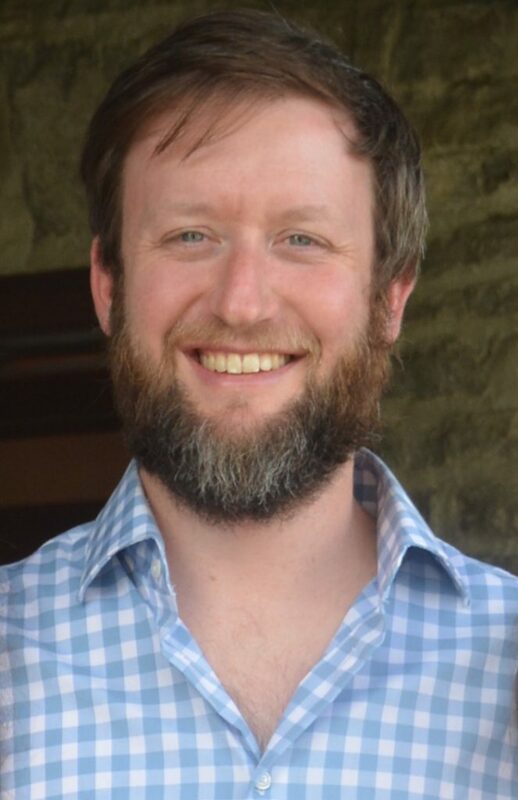 He was a Peace Corps Agriculture Volunteer in Nicaragua, where he worked with subsistence bean farmers and worked with Village Gardens in North Portland for over 5 years as the Community Program Supervisor, building community engagement programs in the community gardens, livestock project and market garden program. 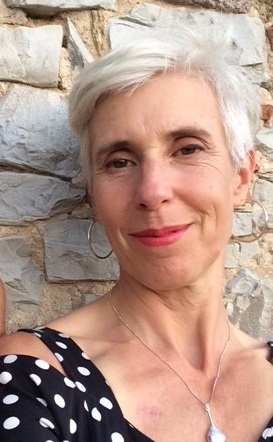 Tracey has worked as the Business Manager at Growing Gardens since 2012. She loves working for an organization that helps people to live better and believes eating healthy food and exercising regularly is a key part of that. She has an Economics degree from the University of Washington and has worked in nonprofit finance for over 10 years. Seren grew up on the east coast and came to Portland for graduate school. 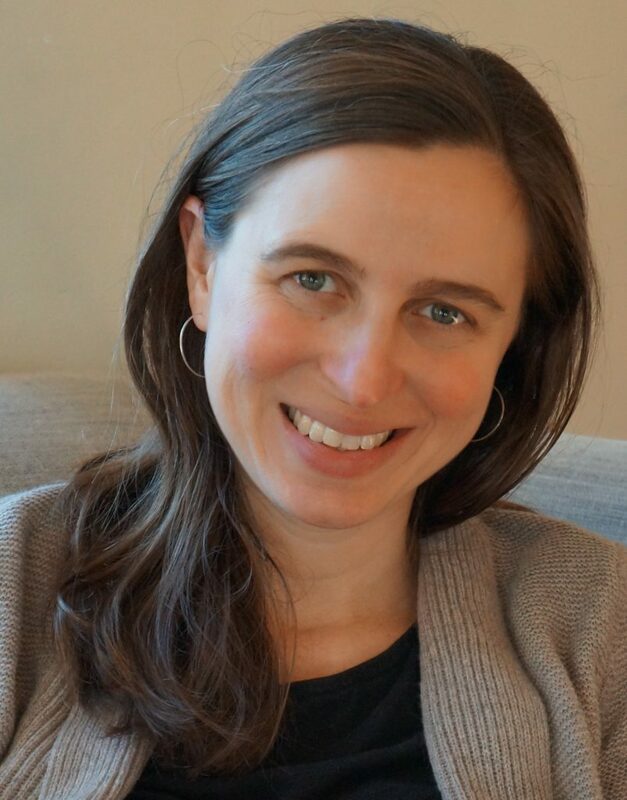 She has spent the last couple of years focused on public health communications and messaging. She has a passion for social justice and is excited to support fundraising efforts at Growing Gardens! When she’s not in the office, she’s exploring the city for the best spots to get a good west coast bagel. 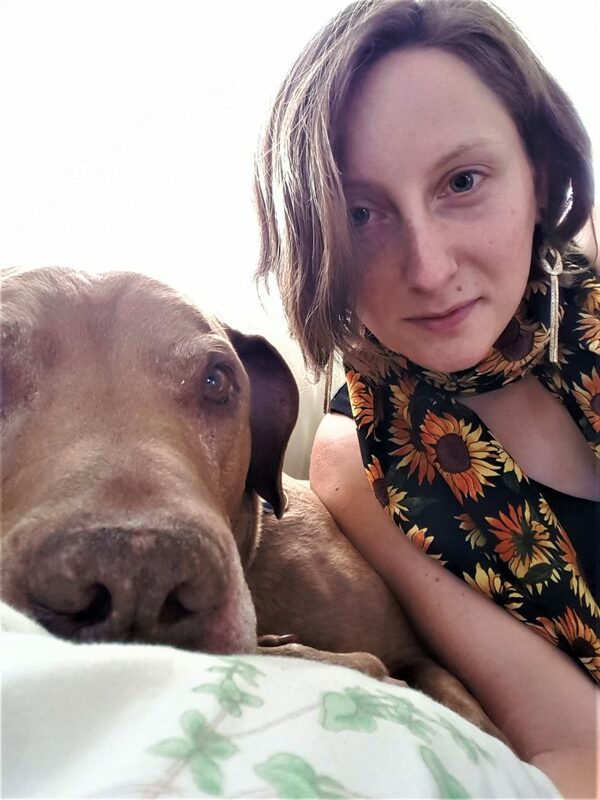 Emily has been a part of the Growing Gardens team since 2014 but she first connected to the organization 11 years earlier as a high school volunteer. She has an environmental science degree with a focus on small-scale sustainable agriculture and loves to nerd out about soil science. Prior to Growing Gardens, she spent 8 years managing two small-scale farms, running educational programs, and building community partnerships. 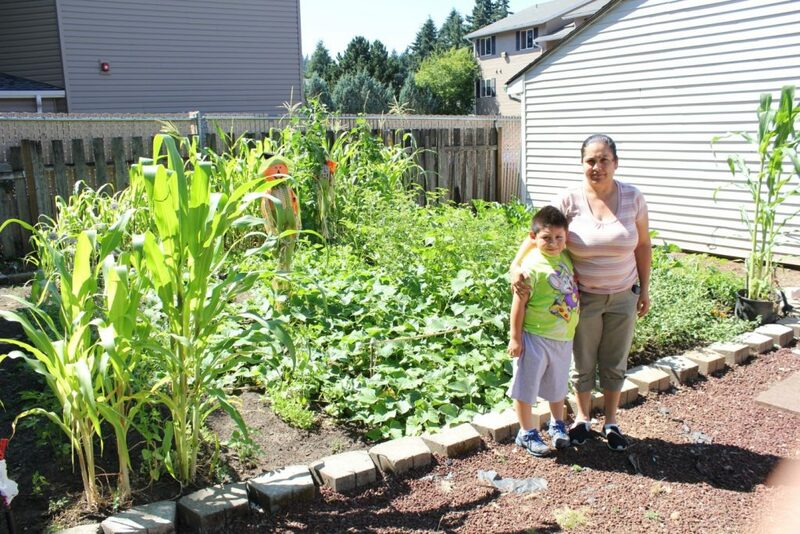 Her home garden provides an abundance of food, therapy, and joy. In addition to gardening, she also loves singing, sewing and sci-fi. Anna directs the Growing Gardens Youth Grow program, which teaches children how to grow, prepare and learn to love eating fresh fruits and vegetables. Her background is in managing a sustainable development nonprofit that helps rural communities around the world access clean water, renewable energy and healthy watersheds. 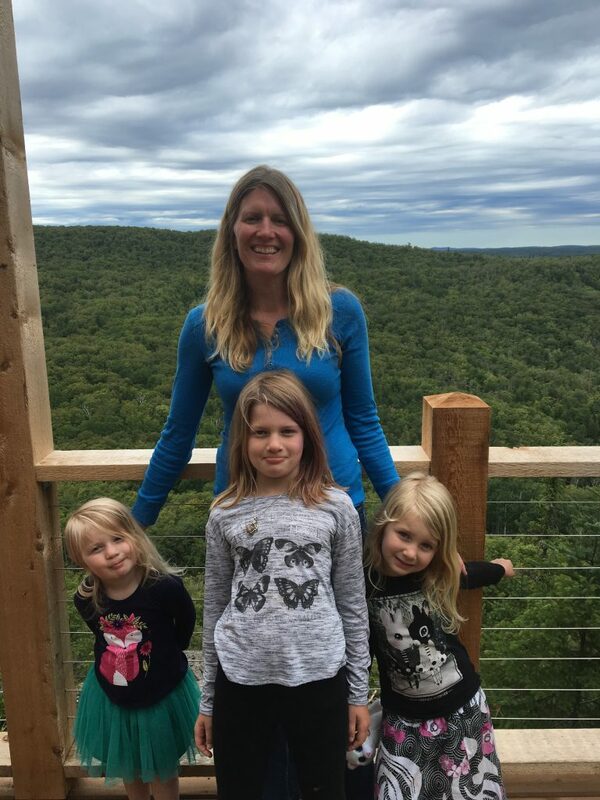 She enjoys traveling, cooking, and watching her daughters grow by leaps and bounds. 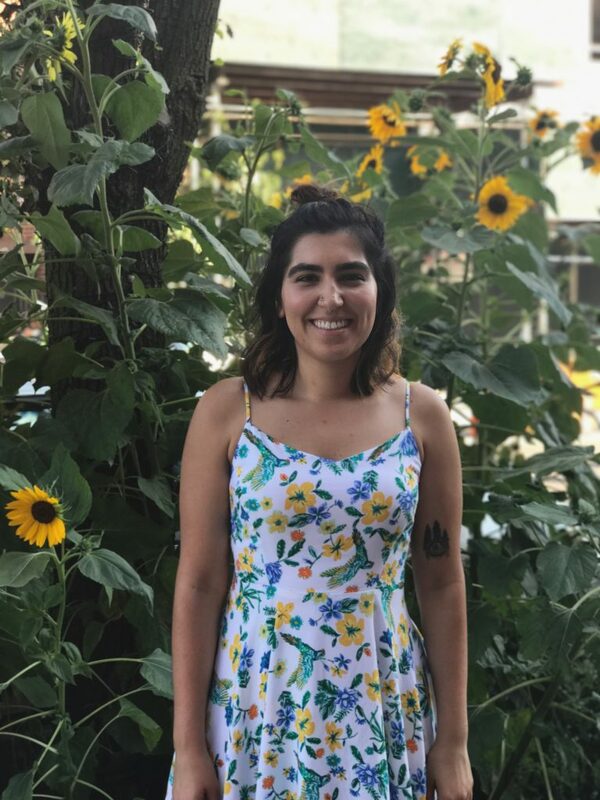 As the Youth Grow Coordinator/Educator, Amoreena has the pleasure of helping elementary students connect with growing food in their own school gardens. In her role she also supports other garden coordinators and educators create successful and engaging garden-based programs for many schools and the students they serve. Working with other adults to expand opportunities for students to learn outside is her number one professional goal. She comes to Youth Grow with a Masters degree in Education and 15 years of teaching experience, both indoors and out. Each year she learns more from her students about how to teach and become a better person. When she’s not out in school gardens, you might find her with her family, or at the dojo teaching a weekly Ki-Aikido children’s class. 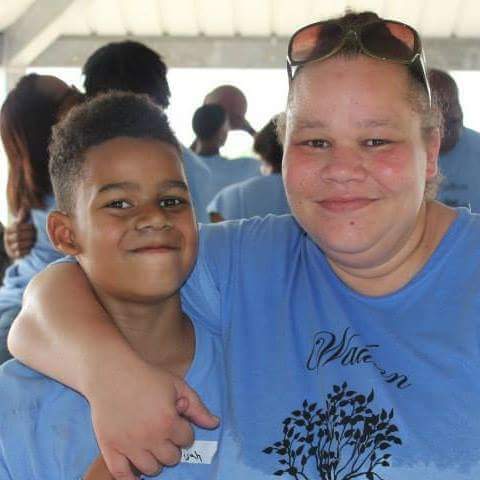 Kathy started out volunteering as a parent in an afterschool class taught by Growing Gardens when her daughter was in elementary school over 10 years ago. She then envisioned a garden transforming that same school. She was involved in that transformation process by getting garden beds built and teaching a garden class. She grew as the garden grew — evolving from a volunteer into a garden educator and now a Growing Gardens staff member. She loves teaching health and nutrition, watching young individuals thrive in a growing environment and being part of an organization that supports so many communities and is teaching life skills. Being creative is important to Rebecca’s life. She’s a Mom, an artist, and a teacher. For many years Rebecca gardened by the “plant it and hope for the best” philosophy, but once she became a gardener through the Home Gardens program she became a part of the “put it in the ground and it will grow, and then you can eat it and share it!” camp. She’s very excited to have gone through the program and become a member of the Growing Gardens team and loves being able to share her experience, knowledge, and love of community with others. Kat grew up in Vermont and graduated from the University of Vermont in 2015. 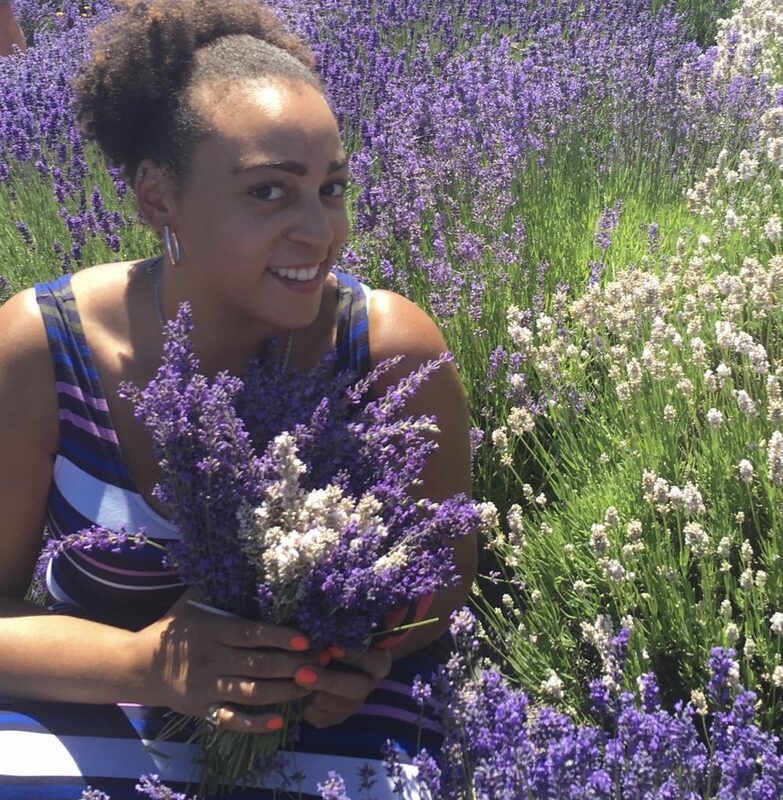 While in college, she started a school garden in her community for a few kindergarten teachers, and has been passionate about school gardens ever since. She has worked as an garden educator for a non-profit in Boulder, CO, and served a year of FoodCorps in Salem, OR. 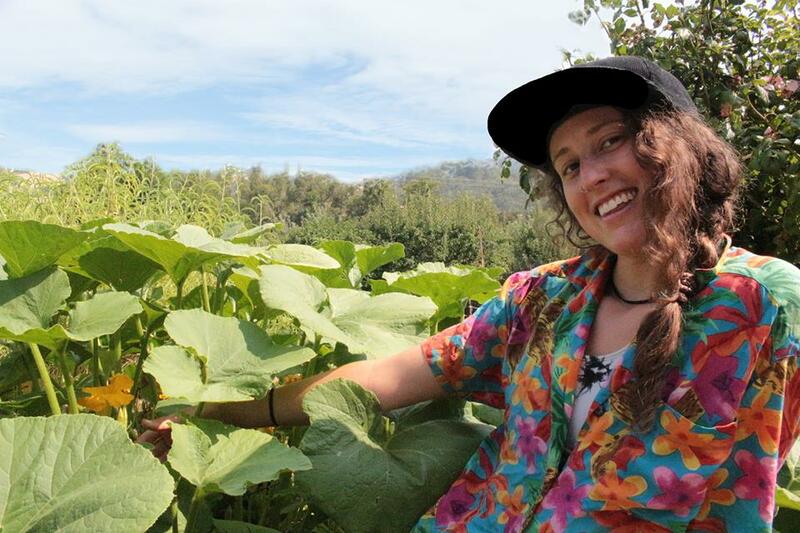 Last summer, she worked on a small farm in Willits, CA in order to learn more about sustainable agriculture. She is excited to be back in Oregon and given the opportunity to share her love of gardening and cooking with elementary students! 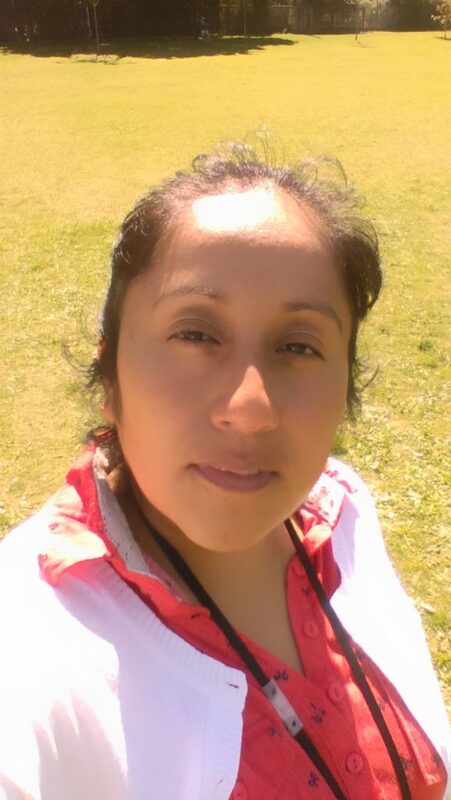 Jazmin is one of the new Garden Educators, and is so grateful to be a part of the Growing Gardens team. She has been teaching in gardens for a couple of years now, and loves fostering curiosity for the natural world. 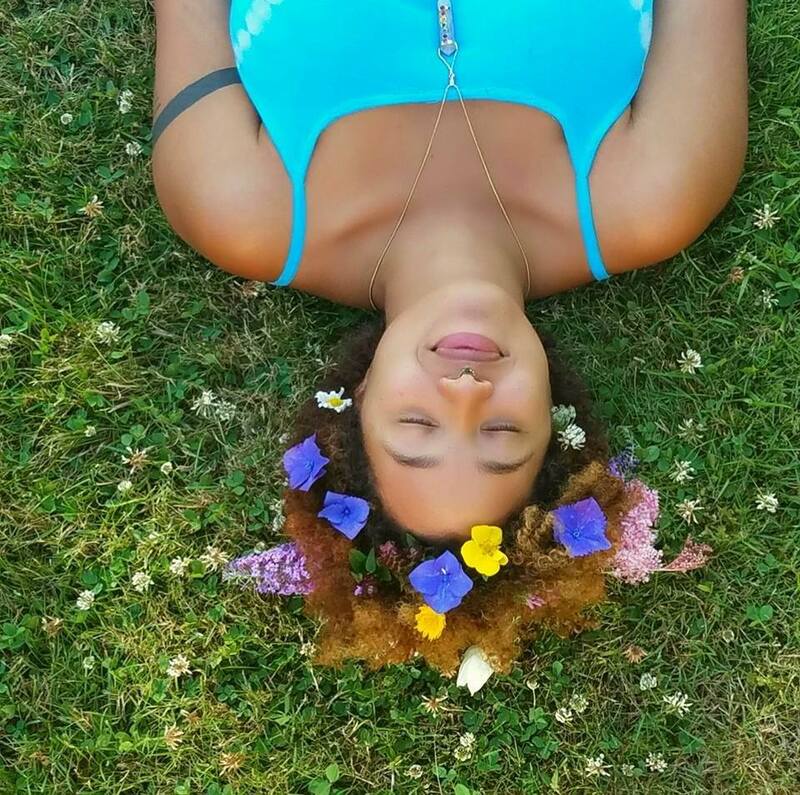 She has been studying Herbalism and Sustainable agriculture for several years, and cannot wait to share that knowledge with others! 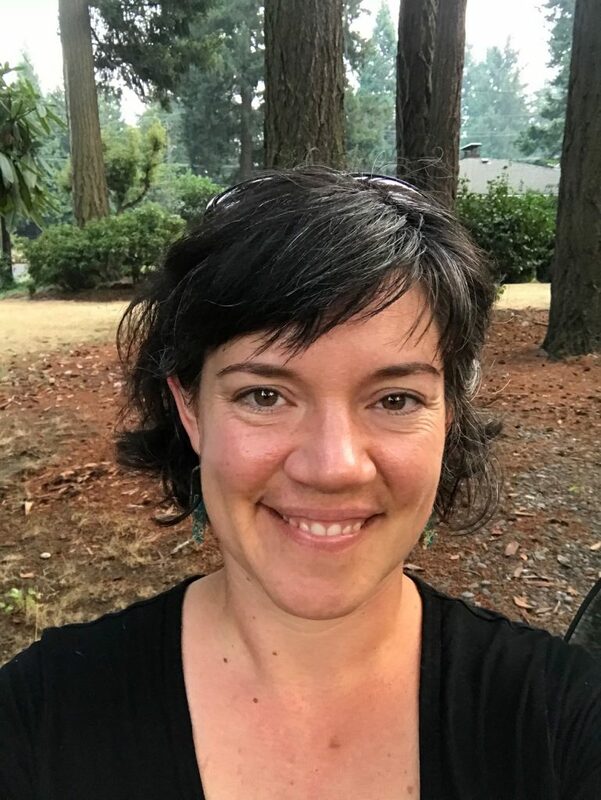 She has experience teaching science, nutrition, and garden education in various non-profits throughout Oregon, and is elated to continue to teach this year. A Mt. Hood Forest resident, she loves exploring hiking, mushroom hunting (and foraging in general), swimming and hugging trees. 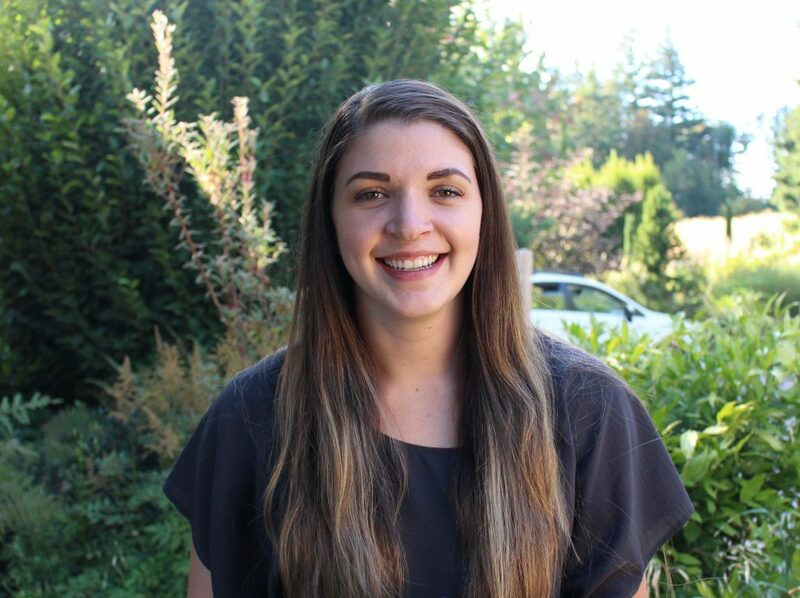 Maxine joined the Youth Grow team in August 2018 and is excited to explore more ways to enrich the lives of the youth in her community. As a Youth Grow Educator, she will be using school gardens to teach elementary school students about food, science, and other related topics. Maxine is also excited to learn more about gardening and dreams of having her own garden in the (hopefully) near future. 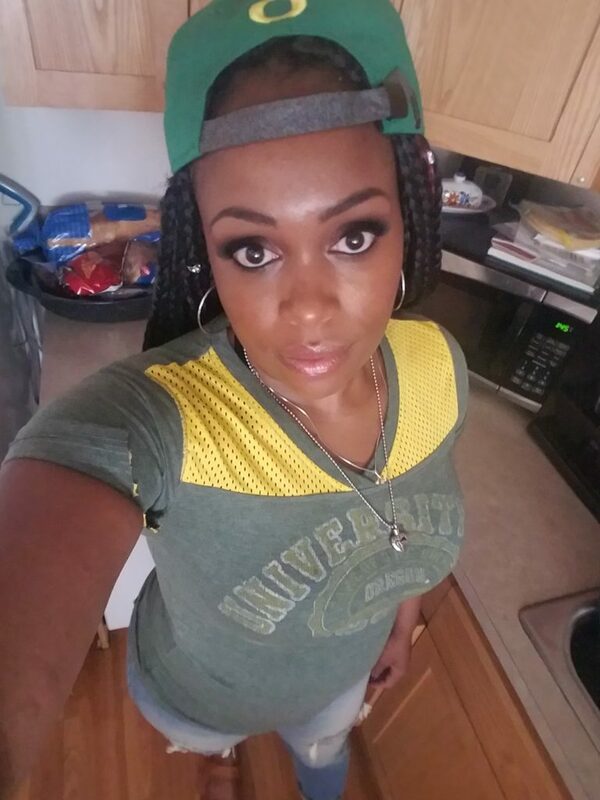 In 2015, she graduated from Oregon State University with a B.S. 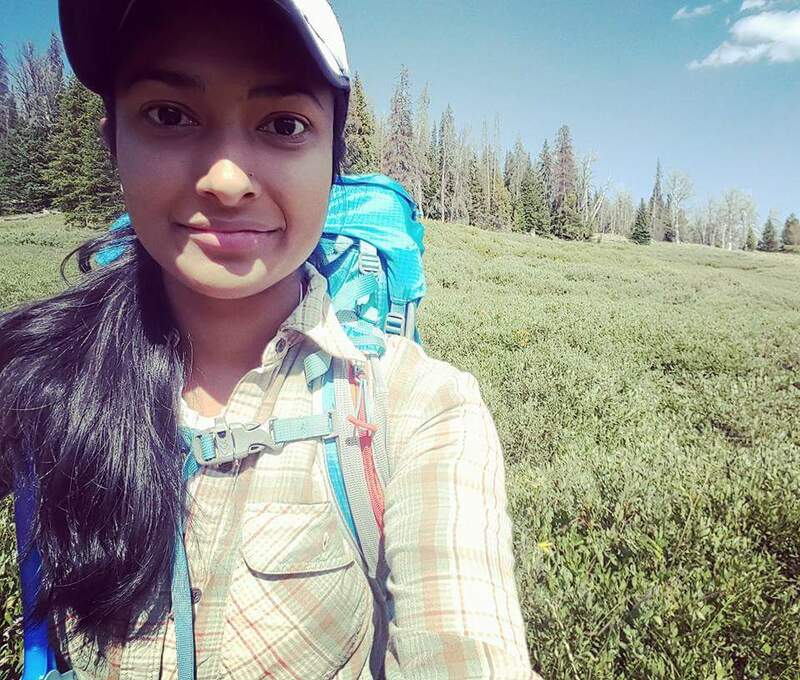 in Natural Resources and has done two years of AmeriCorps, which were both focused on education and outreach. 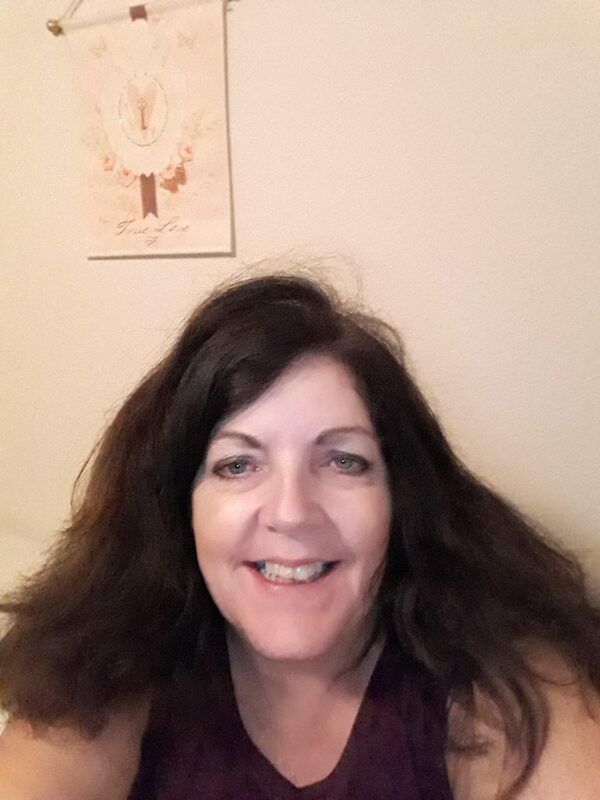 As a proud Portland native, Maxine enjoys spending her free time frolicking in the great outdoors – hiking, camping, playing tennis, putting her feet in the sand – you name it! She also enjoys cooking, creating art, dancing to live music, and re-reading the Harry Potter series. Angeles is from the state of Puebla Mexico and her first language is Spanish. She’s lived in the US for 19 years and has learned and adopted English as her second language. Angeles has loved nature since she was a girl and loves flowers of every color. Planting fruits and vegetables at home is one of her favorite hobbies. Every day she wakes up with one purpose, and that is to either help herself, her people, her surroundings or some living being that needs it. She loves her work with children! She knows that in some way she will help them learn and this rewards her heart. 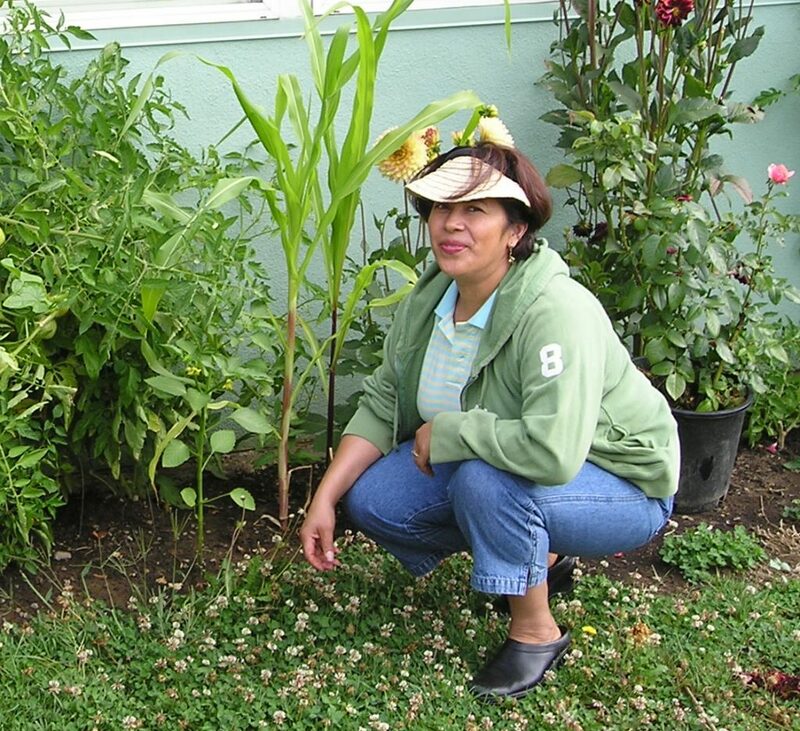 Katharine is a 4th grade teacher who loves bringing her students into the school garden. Before she went back to get her Masters in Education she had a career in Resource Conservation and worked on the family cherry orchard in Tasmania, Australia. She is excited to introduce and educate students and their families to the benefits of a school/family garden. 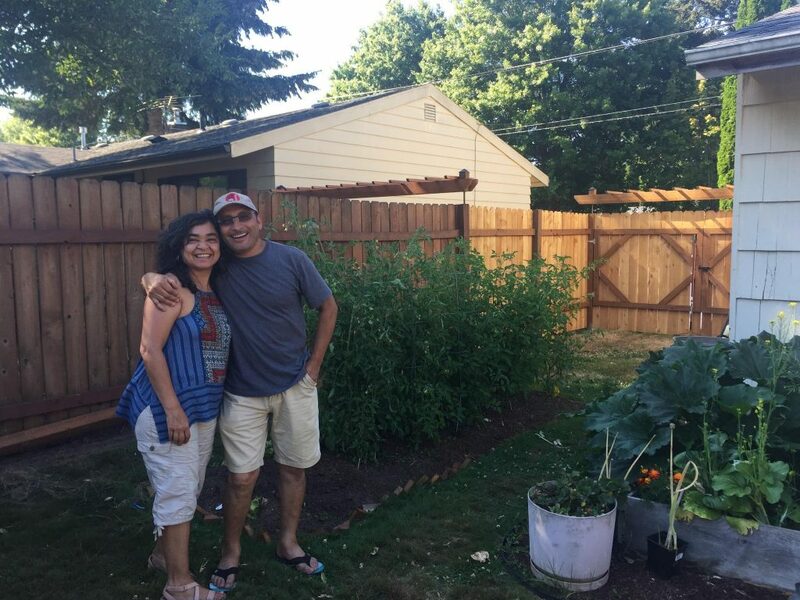 After many years working in technology-related jobs, Rima returned to her first love, gardening. 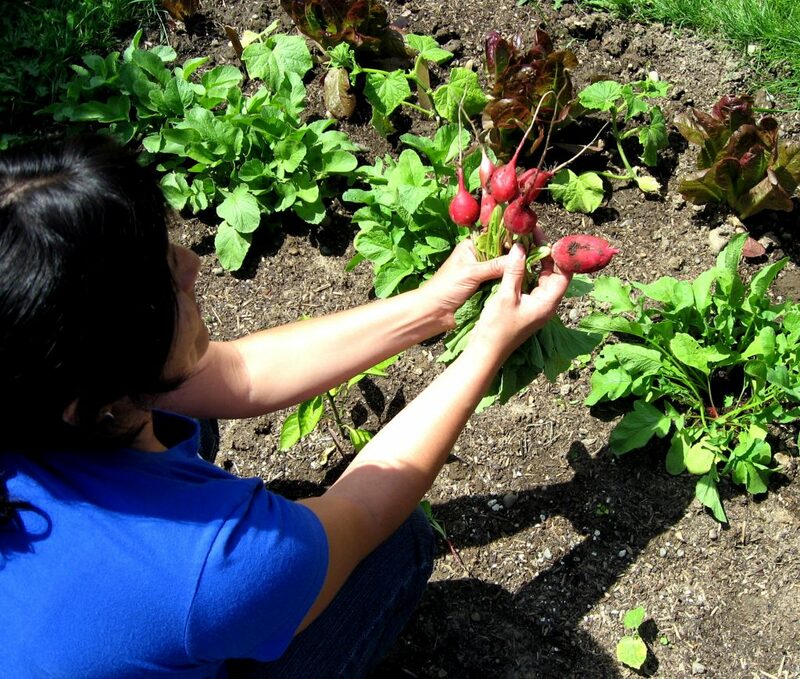 As an Oregon Master Gardener™, Rima directs the Lettuce Grow program and provides garden education to inmates in state correctional institutions and juvenile facilities throughout the state of Oregon.